We are your one stop shop for all your Dodge needs in the Mills River, NC area! Looking to purchase your car new or pre-owned? We got it! In need of financing? We have it! In need of repairs or maintenance? We have that too! Stop by and let our friendly team take care of you today. If you’re looking for a Dodge in Mills River, you’ve come to the right place! Egolf Motors has all the newest models. Prefer to buy your car used? No problem! 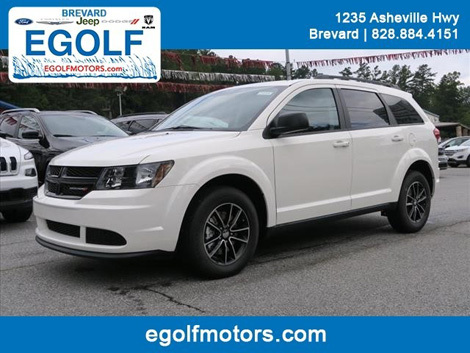 We have a wide selection of quality, pre-owned Dodge vehicles as well. 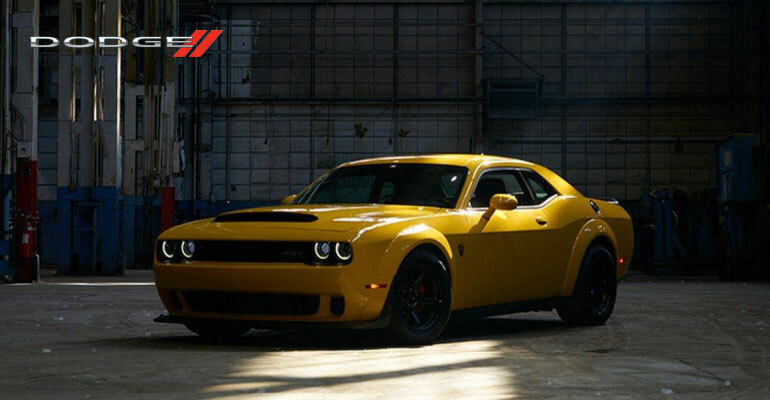 Browse through our online inventory or stop by our dealership to see all our Dodge cars!